1. Don’t train to failure! 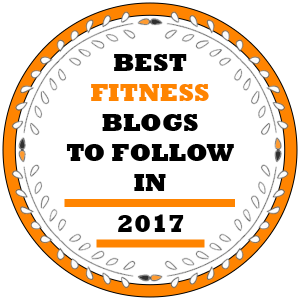 There’s this false notion perpetuating throughout the fitness community that every set needs to be done to the point of muscular failure, where you push yourself to the limit, grinding out the last few reps with everything you’ve got. This usually comes from guys who have years of training experience and have their fair share of handling heavy weights.They understand the progressive overload principle and they know that the key to progress is either using small weight increments over a longer period of time, increasing reps, or increasing the overall training intensity. The main problem with this is that as you push to the limit and train to failure each training session, you can get overtrained very fast, and your progress can stall or even go backward. If you push yourself too much on each bench press workout session, you’ll end up breaking down too much muscle, too fast, which won’t be enough for them to fully recover for the next session, while taxing your central nervous system tremendously. 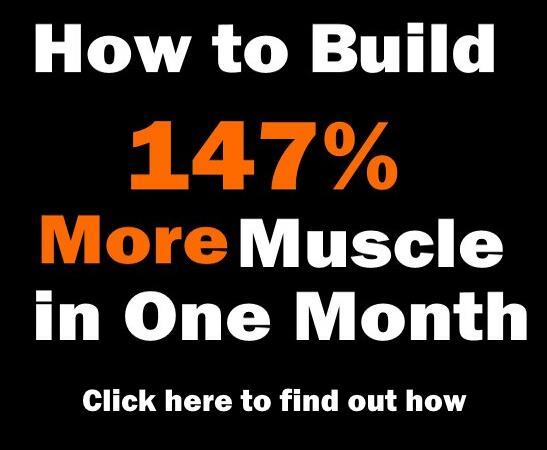 The fatigue will slowly creep up on you, and even if you bench press only once per week, you might become overtrained and burned out without even realizing it. If this is what you’ve been doing so far, going to failure on every set, every week, it’s better if you too a week or two off to rest. 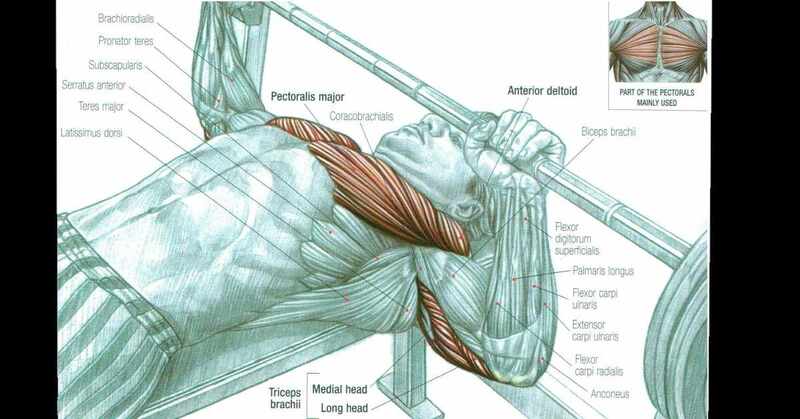 If bench pressing more weight is your goal, rest is vital. Come back to the gym recuperated, and don’t train to failure. Keep a couple of reps “in the tank”. Rack the bar a few reps before complete failure. The nervous system will thank you for this, and you’ll start progressing again. 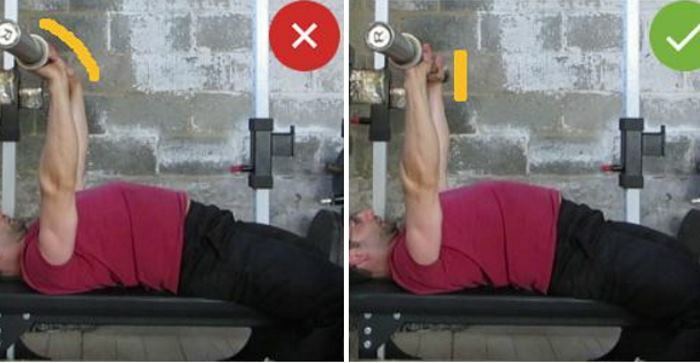 Even though the majority of people consider the bench press a chest movement, what they fail to realize is that the triceps are also heavily involved in the exercise, sometimes even doing more of the lifting. On any rep, once you get the bar “out of the hole”, or when it’s 5-6 inches off the chest, your triceps are doing most of the work. 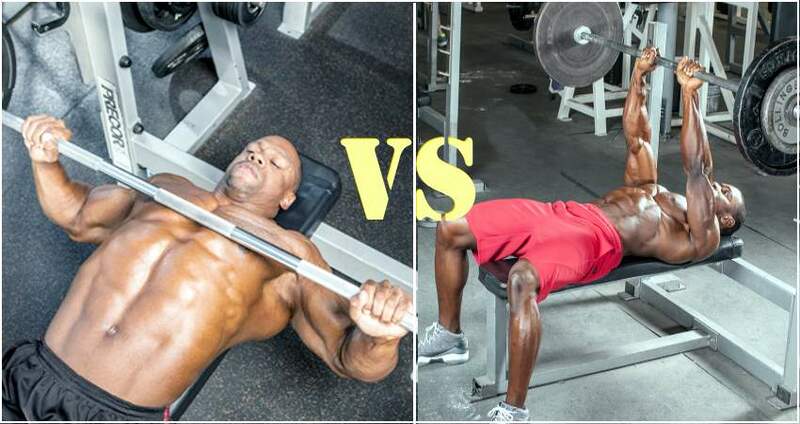 If you want to increase the amount of weight you bench press, it is essential that you make your triceps stronger. 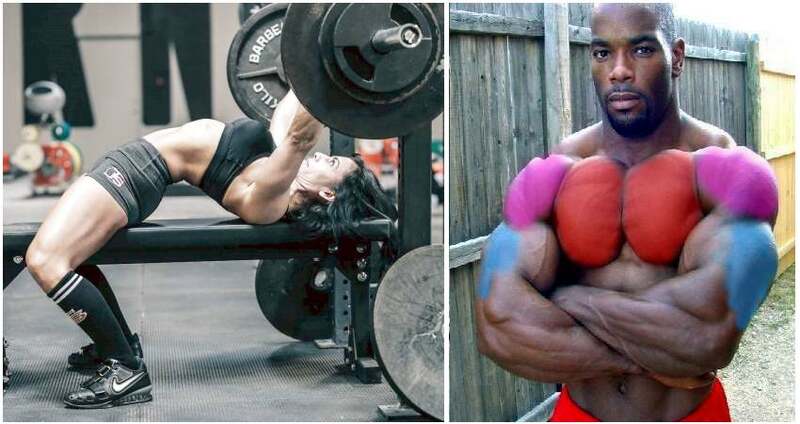 Pro powerlifters, which build their entire career on three main lifts, one of which is the bench press, know how valuable triceps training really is and they special attention to this part. 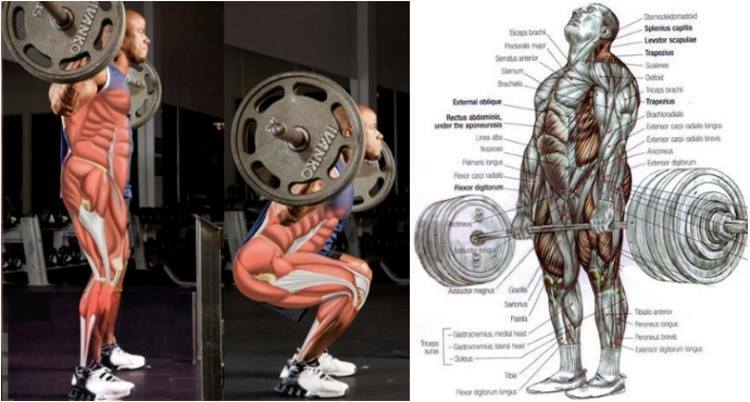 They have found ways to engage the triceps from different angles in order to strengthen them for a stronger bench press, with many of the exercises involving bands, chains, wood blocks and heavy weights. 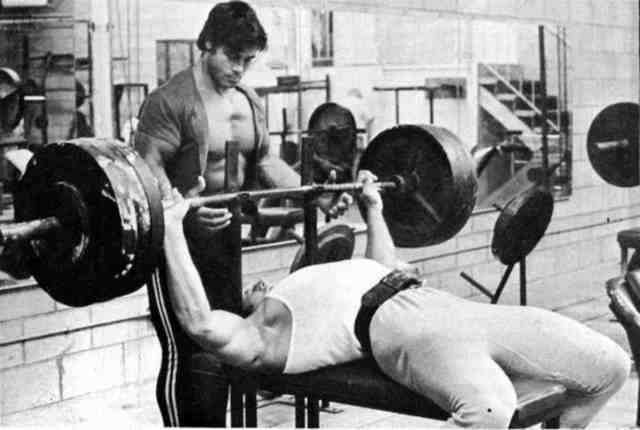 In order to illustrate this, we will take just one example of the powerlifting book, the close-grip bench press. In essence, this bench press variation is a standard bench press exercise, only with your elbows tucked in. 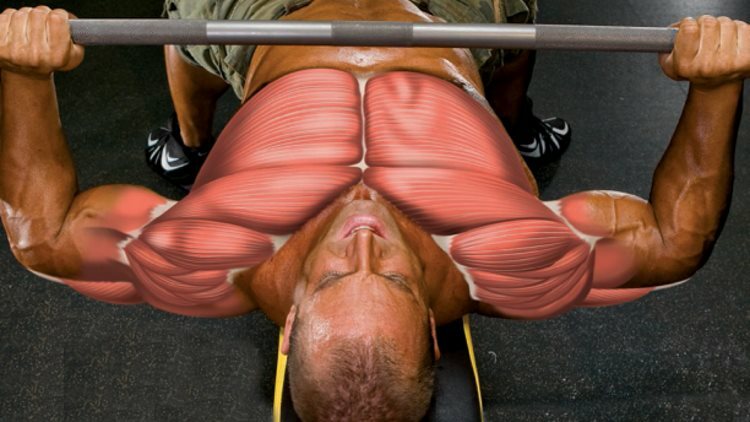 This means that when the barbell reaches your chest, the elbows should be touching the sides instead of flaring out. It’s important that you keep the elbows in line during the press. If you are doing it right, you’ll be pressing a lot lighter than your bench press weight and the triceps will be trashed like never before after you’re done. Incorporate this movement into your routine as the first exercise for triceps, lift hard, do 5-8 reps per set, and you will find yourself pressing a lot more on the bench press in a matter of weeks. To become stronger in the big compound lifts, the body needs lots of fuel and recovery. The body has its priorities and if you’re deprived of sleep or aren’t eating enough food, it will not put as its priority the building of new muscle tissue or strengthening neuro-muscular pathways. If your main focus is bench pressing more weight and keep increasing the weight week after week, your first priority should be to be in a well-rested and anabolic state, which means an adequate amount of sleep (7-8 hours per night) and a caloric and protein intake surplus. Here, the common rules of weightlifting nutrition apply, i.e. 4-6 meals a day, lots of protein, complex carbohydrates, and water. 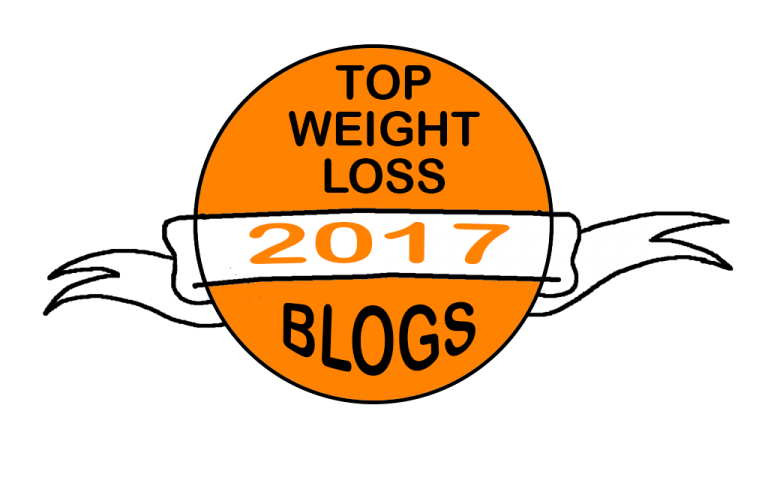 If your diet is lacking any of these, you won’t see any noticeable changes in the gym. Increase your caloric intake – add an extra meal or drink 1-2 protein shakes a day. Drink more water to avoid dehydration. When you put your body into an anabolic state, you will find yourself quickly increasing the weight on the bar.